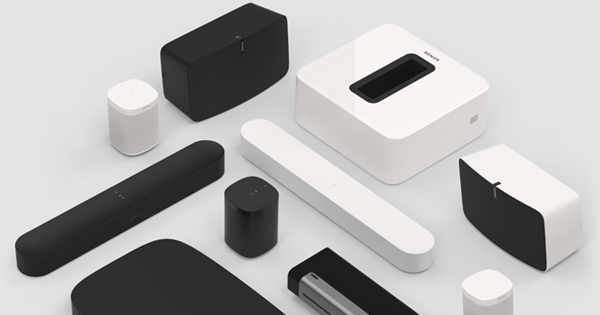 You can order your Sonos by going to ‘shop’ on the Website and add the product of choice to your shopping basket. Once you have added everything you need to your shopping basket and clicked ‘checkout now’ fill in the requested information or just log in to your account if you are a returning customer. Before finalizing the order you will be asked to enter any discount code you may have and select a payment and shipping method. Professional customers will be able to enter their V.A.T. number. Value added tax (“VAT”) is charged in accordance with local legislation in each country. Your final price will reflect the correct VAT rate for the destination country of your order. 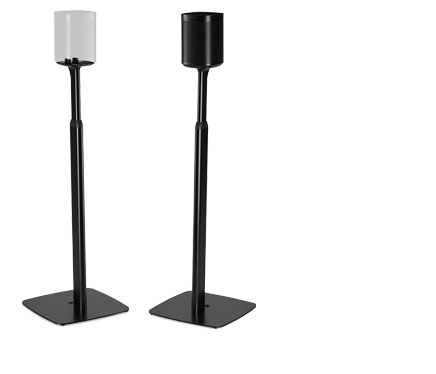 If you are a company, you represent that your VAT registration number and all other information provided by you is true, accurate and up-to-date and you will immediately update any such information held by Sonos in the event of any change. We reserve the right to charge you any applicable unbilled VAT if you provide a VAT registration number that is determined to be invalid, not in accordance with your business details, or that the tax authorities have deemed not to be related to the account holder. A VAT invoice will be provided via the email address you provide after your order has been placed. This invoice should be used for all VAT refund and reporting purposes. The invoice will include the Sonos VAT Registration Number. If you place your order before 12.00 hrs (UK, Ireland) – 13.00 hrs (Continental Europe) , and your payment is confirmed, we will ship your order the same business day. We will send you a shipping conformation and tracking code as soon as we have handed your order to the shipping company. These Terms of Sale are subject to the law of the country where you live. If we are unable to resolve any conflict between us, you may submit it for dispute resolution via http://ec.europa.eu/consumers/odr (EU only) or to a competent court in your country of residence. 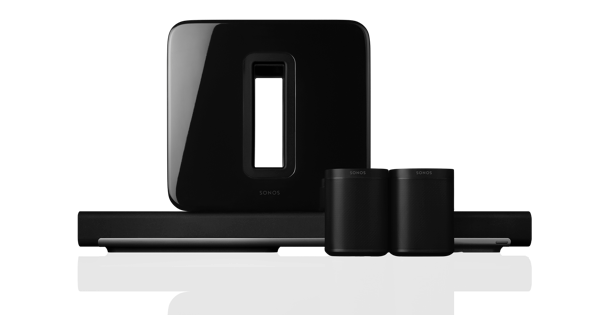 We are Sonos Europe B.V., we are a subsidiary of Sonos Inc. in Santa Barbara, U.S.A.